Can you hear me now? I mean literally. 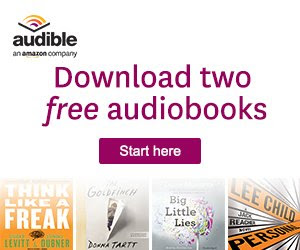 Have you ever thought about listening to an audiobook? Several of my books are available for listening and more are coming. Audiobooks are awesome because you can get lost in a story while you’re cooking, cleaning, crafting, or whatever. I love them for long road trips. They make the time fly. But there is a lot of work that goes into creating and producing an audiobook. One of the things that I have to do is listen to auditions of narrators who would like to read a book to you, gentle reader. So, just for the fun of it, please give a listen to this snippet from Talmadge Ragan’s audition to narrate Love, Lies, & Typewriters! She’s quite the professional. And just for fun, here is me trying to be a professional narrator! I am reading from Locket Full of Love! I hope you’ll check out my books over at Audible and give a listen. Listening really frees you up to do more! Polly Bemis–Was the Little Asian Flower Tougher than Most Men? Life on the Western frontier for a woman was hard enough. Can you imagine being a minority? There were probably few things treated with less respect than a black woman or an Oriental woman. Meet Lalu Nathoy, AKA, Polly Bemis. Of all the research I have done on pioneer and patriot women, Polly impresses me the most. 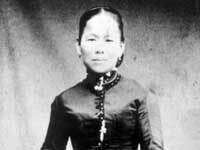 Originally from China, in 1872 her father sold her off as a concubine. Polly’s worth: two bags of seeds for her starving family. 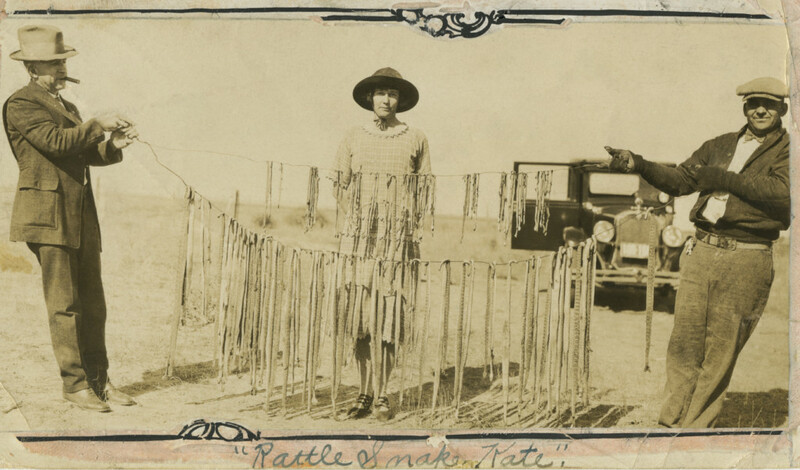 She was smuggled into San Francisco and taken by an “intermediary” to the wild-and-wooly mining town of Warren, Idaho where she would be served up as a concubine for an Asian saloon-owner. Polly was only 19 years old. Legend says Charlie Bemis won Polly in a poker game and immediately set her free. Apparently, Polly didn’t really need her freedom. She worked for Bemis for many years and finally married him in 1894. 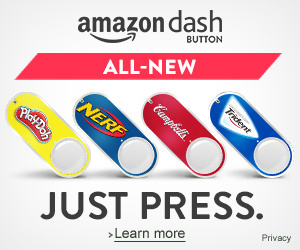 While it has been suggested this was a marriage of convenience, I have my doubts. True, a new federal law could have made it necessary for Polly to be deported and yes, she was actually threatened with deportation at one point, which led to a hasty wedding with Charlie. But she could have just left Idaho. She could have bid farewell to Charlie. She could have moved some place where Orientals weren’t treated so harshly. She chose, instead, to stay and fight. Polly passionately sought to become a real, legal American citizen. I suspect citizenship appealed to her independence and I really don’t think marrying Charlie was all that distasteful of an idea, either. Admittedly, though, the marriage helped move her towards becoming a citizen. She still had to petition the courts and after more than two years of rigorous, legal wrangling, Polly became an American in 1896. Shortly after this, she and Charlie moved seventeen miles out of Warren, homesteading along the Salmon River and working a gold claim together. Their cabin was so remote, it couldn’t be reached by road, only boat. For a marriage of convenience, they sure liked their privacy. The cabin was no castle, either. Measuring a mere 15×20 feet, it is impressive that she and Charlie never tried to kill each other. Personally, I believe that only true love could hold a couple together in these circumstances. Charlie died in 1922. Polly continued to live alone along the Salmon River until 1933, when she suffered a debilitating stroke. Three months later, she passed away in a hospital at the young age of 80. There are several great books on Polly, but I recommend Thousand Pieces of Gold by Ruthanne Lum McCunn. McCunn has a passion for Polly’s story and you will discover things about this pioneering woman that will humble you and challenge you. It is an honor and blessing to be a woman. It is also a grand privilege to be an American.